Joshifer Smiling!. . HD Wallpaper and background images in the Jennifer Lawrence & Josh Hutcherson club tagged: photo. 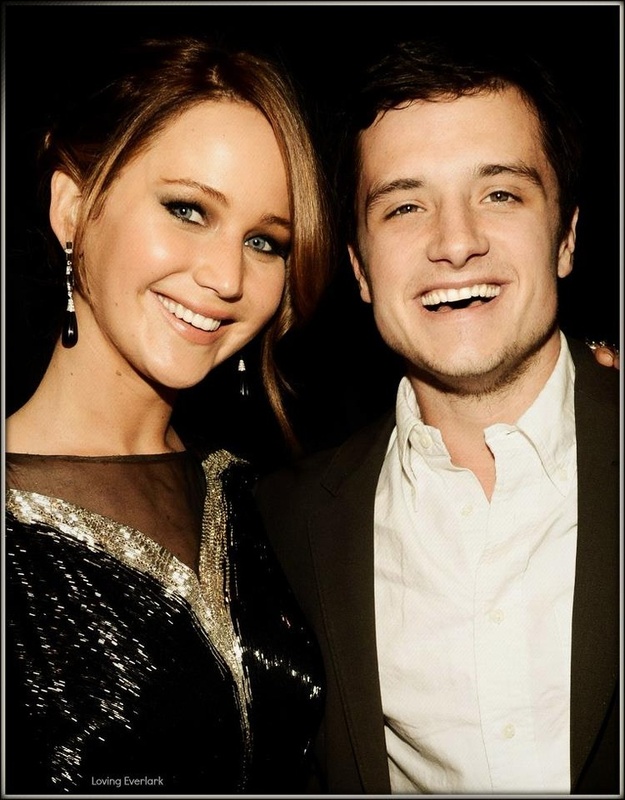 This Jennifer Lawrence & Josh Hutcherson photo contains retrato, headshot, close up, and closeup. Portrait fotografia shoot from the press junket!